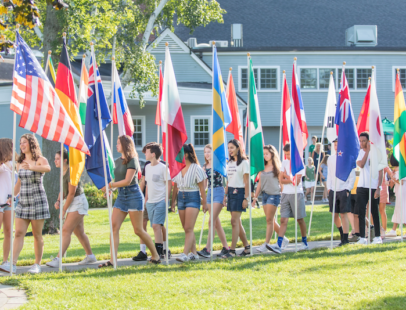 Concord Academy is committed to being a diverse and inclusive community that represents a broad range of economic backgrounds. No student should be deterred from applying for admission due to financial constraints. Families who feel they need financial assistance to attend the school are encouraged to apply for financial aid. CA is committed to awarding financial aid that meets 100 percent of a student’s computed financial need. 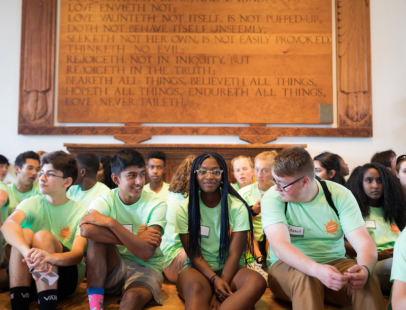 The 2018–19 budget for Concord Academy’s financial aid program is $4.76 million and represents 16 percent of the school’s operating budget. 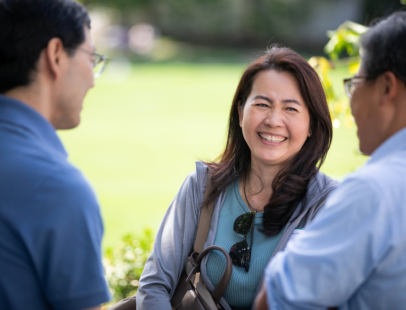 Currently, financial aid grants are used to support 100 new and continuing families representing approximately 25 percent of the student body. Grants range from $1,000 to the full tuition. Financial aid funds are also available for aid recipients to help defray the cost of additional expenses including books, travel, athletic equipment, computers, school trips, music lessons, tutoring, and the college application process. *Tuition does not include a separate registration deposit. The cost of books, studio fees, and other miscellaneous additional expenses typically total about $1,100.